Doc Ford’s Sanibel Executive Chef, Kristopher Zook, was recently featured in the popular Times of the Islands Magazine. Along with highlighting Chef Zook’s many accomplishments, the article mentions his plans for delicious new dishes to be added to the menu. Night Vision, the newest novel in the Doc Ford mystery series is scheduled for national release on February 22, 2011, but you can get a jump on the release AND have your edition signed by the author! 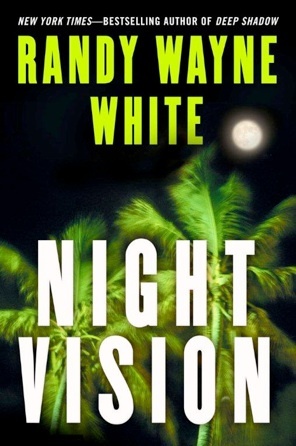 Mark your calendars – New York Times Best Selling author, Randy Wayne White will be signing copies of Night Vision, Doc Ford’s Sanibel Rum Bar & Grille on Sunday, February 20th and Monday, February 21st from 12 – 2pm and again from 4 – 6 pm, both days. Live music will also be featured on Sunday. Make plans to spend the afternoon sipping rum, relaxing to the music and trading stories with other Doc Ford fans. Our sister restaurants, Doc Ford’s Fort Myers Beach and The Beached Whale were only minimally effected by the gas line ruture in Lehigh yesterday. BOTH restaurants are open for business, despite recent news reports. Doc Ford’s Fort Myers Beach is open and serving a limited menu. The Beached Whale is open and serving their full menu. Come see us at the Doc Ford’s Sanibel Rum Bar & Grille booth at the 29th Annual Taste of the Islands! Sunday, November 21, 2010 from 12p to 5p – Sanibel Community Park 2231 Periwinkle Way, Sanibel Island. Taste of the Islands is one of the largest fundraisers for the Clinic for the Rehabilitation of Wildlife (CROW) and will feature delicious dishes from Sanibel and Captiva’s finest restaurants, live music and kids’ activities, all to benefit CROW’s mission of saving wildlife through compassion, care and education. Admission tickets are $5 per person (children 10 and under are free) and are available at the gate or for advance purchase starting November 1st at a discounted rate of five tickets for $20 from CROW’s Visitor Education Center 3883 Sanibel Captiva Road or Bank of the Islands at the corner of Periwinkle Way and Casa Ybel Road. CROW is an island nonprofit organization dedicated to “Saving Wildlife through Compassion, Care and Education since 1968”. CROW provides high quality medical care to more than 4,000 patients annually, representing over 200 different wildlife species. In addition to providing medical care, CROW aims to prevent injuries before they happen by presenting a variety of educational programs designed to help demonstrate personal responsibility and how to protect native wildlife populations. 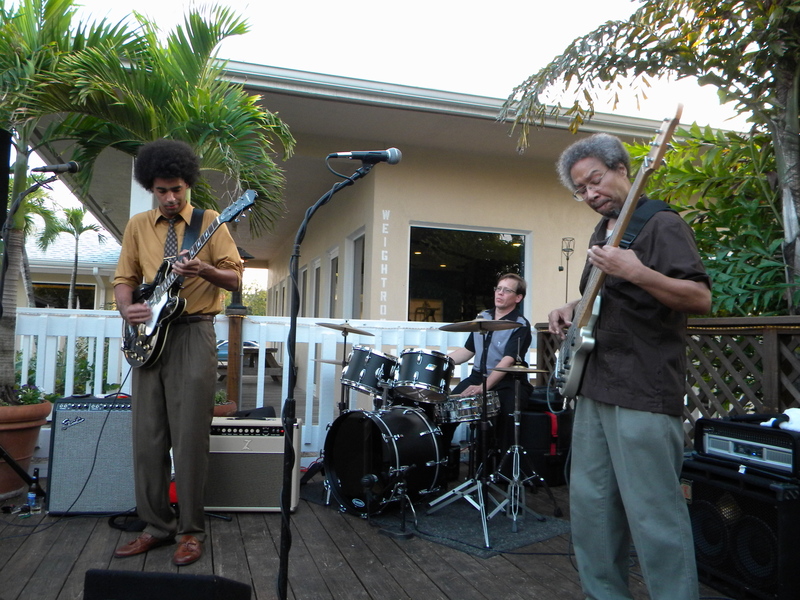 Doc Ford’s Sanibel Rum Bar & Grille was THE place to be October 29th! 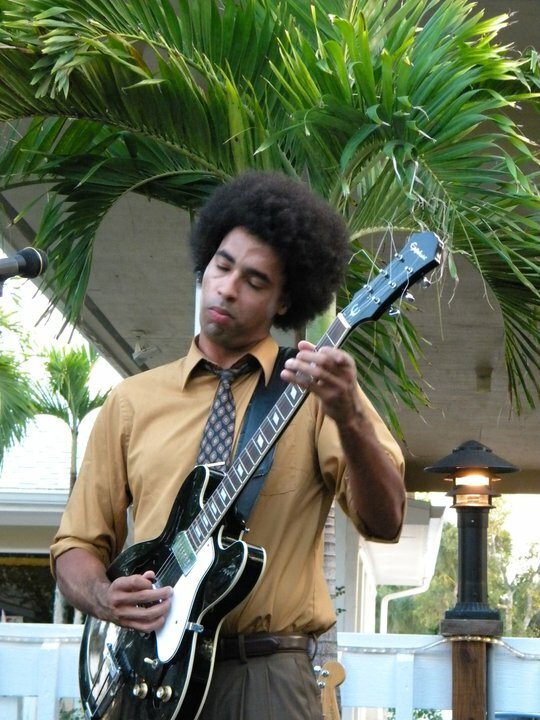 The Doc Ford Cotillion featured The Selwyn Birchwood Blues Band and they had the joint jumpin’. Along with the great music, a special Louisiana-style menu was served that included such southern favorites as Fried Catfish, Creole Remoulade, Chicken Jambalaya with Andouille sausage, ham, peppers & onions, collard greens with smoked bacon & onions and cornbread. The band moves to Doc Ford’s Fort Myers Beach tonight from 7 to 10pm – don’t miss ’em!